Scooter rental Virginia VA Area. Wheelchair- Scooter rental, repair and sale. Scooter rental Virginia VA, we rent scooters to Virginia VA visitors and natives. Best Scooter rental experience in Virginia VA area. Rental scooters availible in Virginia and nearby cities. Provides shelter from sun and heat and light rain. 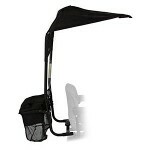 Shade attaches to seatrails and swivels with the seat. Canopy detaches easily for transport. Rear utility basket for carrying personal items. Basket has cover for secure item storage. Standard-weight mobility scooters are suitable for passengers weighing up to 300lbs. Models are offered with three or four wheels, depending on availability. All scooters are outfitted with front basket for easy convention material storage. 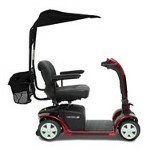 Scooters include padded armrests and adjustable swivel seat for easy entrance. Models may vary from picture shown here. Standard-weight mobility scooters are suitable for passengers weighing up to 350lbs. 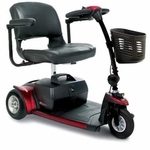 Heavy Duty mobility scooters are suitable for passengers weighing up to 500lbs. All scooters are outfitted with front basket for easy material storage. 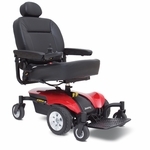 Powerchairs are suitable for passengers weighing up to 250lbs. 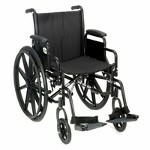 Chairs are outfitted with padded armrests and comfortable plastic handrims for comfortable operation. Many models include adjustable footrests for added comfort. Chairs can rotate easily in tight spaces. 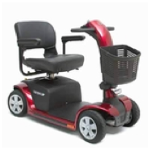 Manual wheelchairs are suitable for passengers weighing up to 250lbs. Adjustable footrests are included on all chairs. Chairs are lightweight and maneuverable.